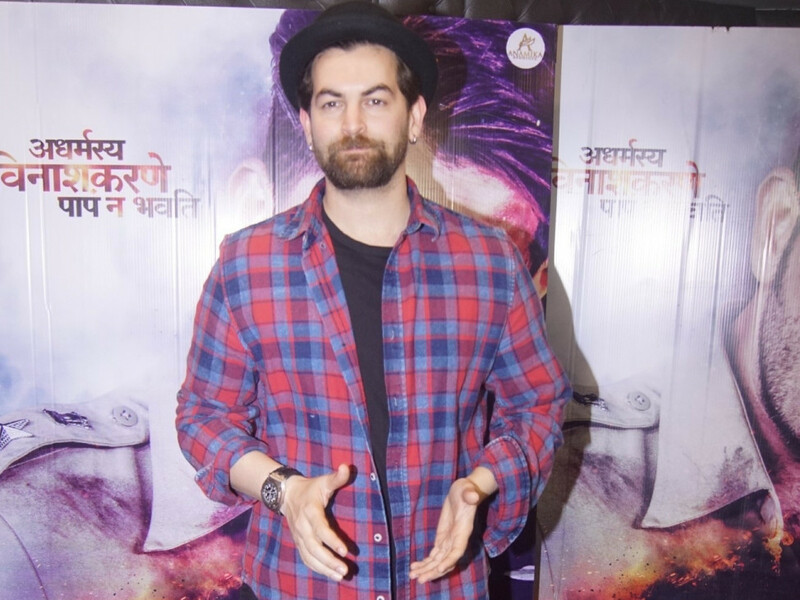 Neil Nitin Mukesh says playing the role of a paraplegic in ‘Bypass Road’ was a challenging process. Paraplegics suffer from paralysis that affects all or part of the torso, legs and pelvic organs. “It’s been a challenging role because the film is a thriller, plus my character is that of a paraplegic,” Mukesh said in a statement. “There has been a major physical transformation as well because I was in great shape for ‘Saaho’ but for this role I had to gain weight. A man who is wheelchair bound can’t have six packs, we had to make it look realistic,” he added. ‘Bypass Road’ marks the directorial debut of Mukesh’s younger brother Naman Nitin Mukesh. The film also stars Adah Sharma, Gul Panag and Rajit Kapur. The film is a thriller drama, which is jointly produced by NNM Films and Madan Paliwal of MIRAJ. Mukesh, who has turned writer and producer for the film, said there was a “lot of research that went into the equipment used”. Since I have gained weight pushing myself was also tough, I had my trainer on set because the shoulder goes for a toss. We shoot for 16-17 hours a day and there are action sequences in the wheelchair,” he said. “Besides that, you have to make sure the camera is following you correctly so you need to control the speed. So there’s a great amount of detailing that’s gone into this role,” he added. Mukesh also said that “95 per cent of the film is complete. And the project is nearing a wrap. Indian cinema hasn’t seen a film like this one and we are hoping for a great launch”.